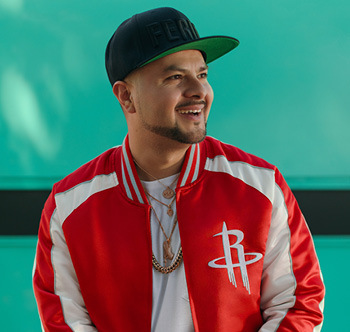 Chingo Bling is hitting Austin fresh off the success of his Netflix special: They Can’t Deport US All. Chingo and his compadres are coming to make you laugh with brand new material! Leave your kids with abuelita and come have a night of carcajadas!